dedicated to stopping intoxicated boaters. 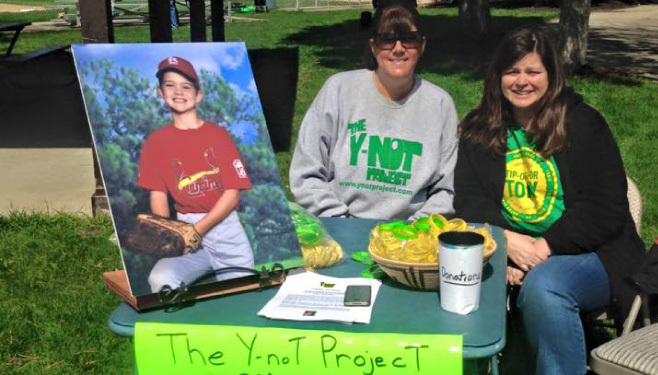 The Y-noT Project organization was formed by Tony Borcia’s family and friends. 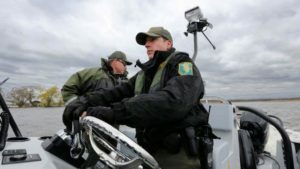 It seeks to end intoxicated boating tragedies. 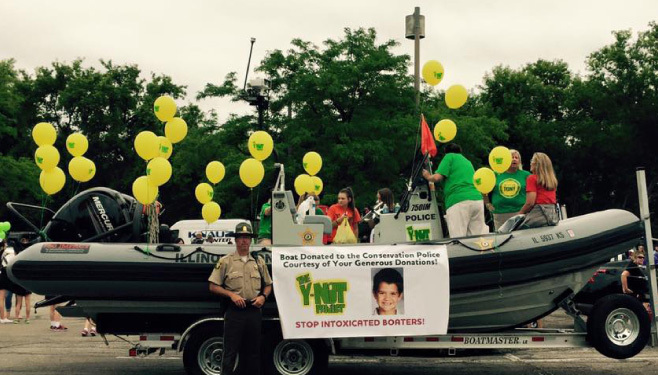 The Y-noT Project is not an anti-drinking and boating campaign, but instead encourages safe, responsible boating. Chain O’ Lakes on July 28, 2012. Tony was having the time of his life until he fell off the tube. Before his father could pick him up, he was hit by a large boat despite wearing a bright red lifejacket and waving his arms. The man who hit Tony has been convicted of operating his boat under the influence of cocaine and alcohol. The tragedy of Tony’s death may have been prevented if the driver had been stopped by the police when he was seen by witnesses hours earlier driving his boat erratically and recklessly. 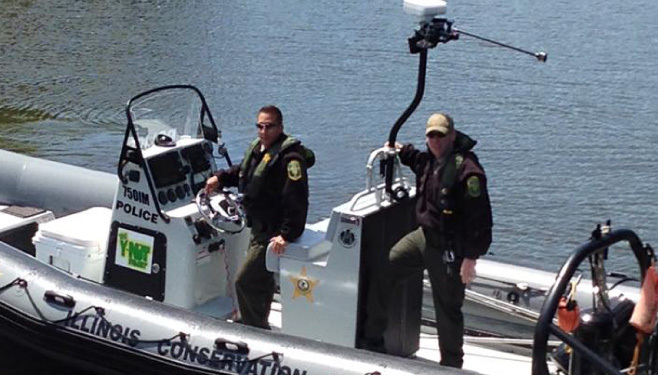 Unfortunately, patrols on the Chain O’ Lakes have been drastically reduced because of budget cuts. 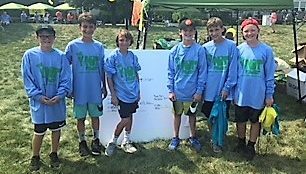 The Y-noT Project seeks to change this culture and make our lakes and rivers safe again. We believe this will actually increase the use of our lakes and rivers and consequently, increase the revenue to the businesses that surround the lakes and rivers. 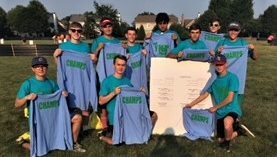 A HUGE thank you to the Libertyville High School Student Council and the Class of 2018! 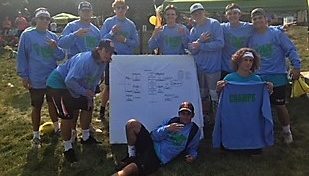 They raised $3,000 for the Y-noT Project with their first annual Food Truck Finale. 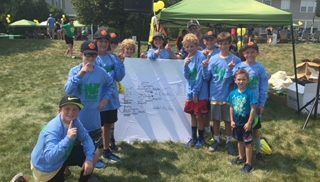 And a special thank you to the vendors and donors who made it all possible: Cheesies, Pizzeria DeVille, La Cocinita, The Popcorn Jester, Beavers Donuts, Dance Academy of Libertyville, Chipotle, and Jamba Juice. Go Wildcats! Wow, we did it again! 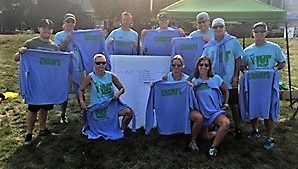 With your support, we had yet another enormously successful Wiffle Ball Tournament -- almost 500 players and huge numbers of friends and family coming out to cheer on their favorite teams. 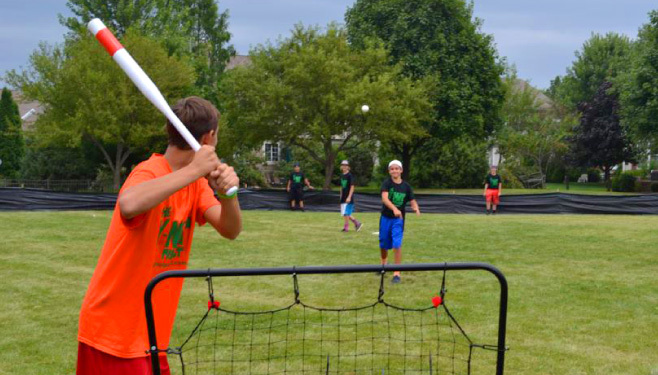 Thanks to everyone who came out to play ball, volunteer, and support the Y-noT Project! 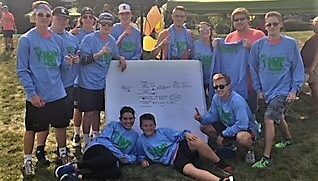 And a huge THANK YOU to everyone who participated in and supported yet another successful event! We raised over $65,000, another truly incredible result! This legislation was sponsored by State Senator Julie Morrison.